Tacview 1.7.1 is now available to everyone! This intermediate release offers many fixes and improvements. 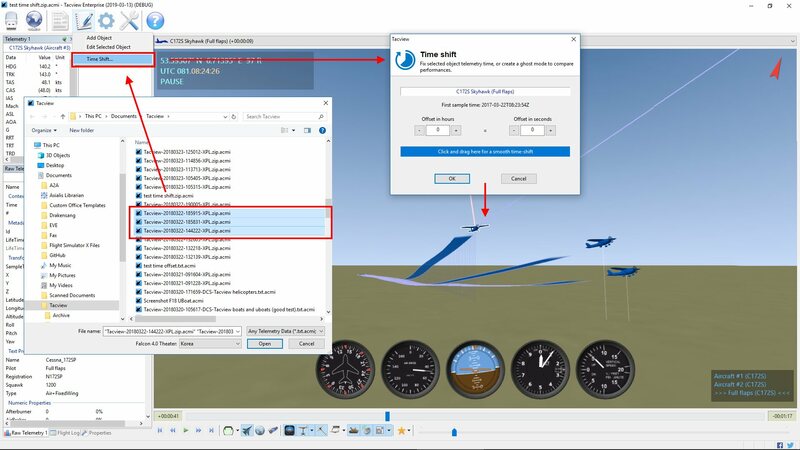 You can now use the new time-shift tool to temporally merge the telemetry of different flights to visually compare performances and trajectories. This could be quite handy to visualize multiple take-off techniques, as well as comparing air-race trajectories. Numerous 3D models have been added. If your favorite ones are not here, please share an acmi file, and I will do my best to add the missing objects in Tacview database. 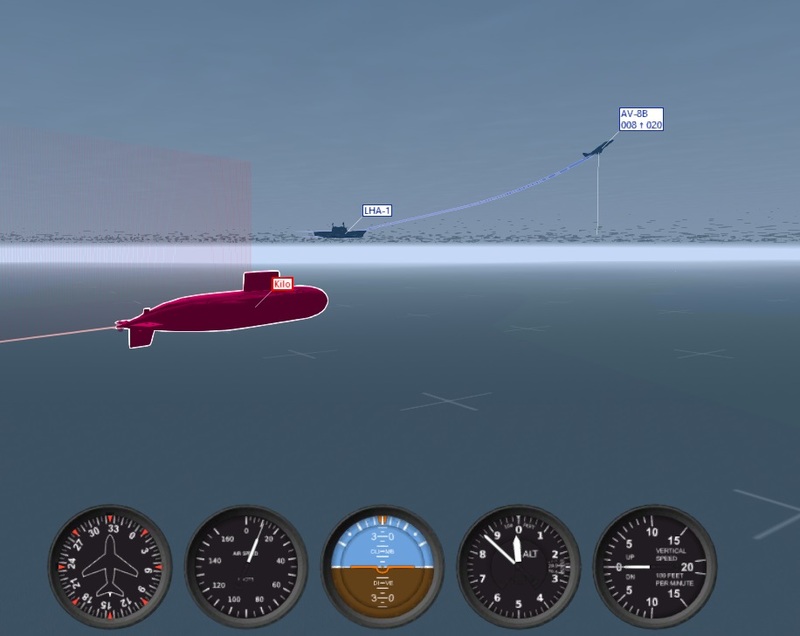 Re: Tacview 1.7.1 is out! Compare the results in the 3D view!